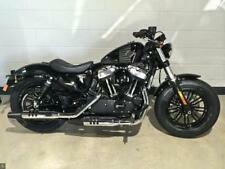 1000cc XLH Iron head Sportster. CASH ON COLLECTION ONLY. The bike is located near Devizes in Wiltshire. Have OE mudguards & seat. Harley Davdson 1130 V Rod ( VRSCA). For sale is my 1130 VRSCA V Rod. I have had the front indicators professionally replaced to mimic those of the V Rod muscle, they are now LED and in the mirror stems. The bike has had its major 10,000 mile service and is well maintained. If your not familiar with the V55 application form I can fill it in for you. The bike is being sold as it is and sold as seen. This bike has not been inspected in detail so you may find other jobs that need doing. 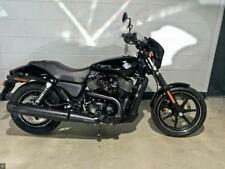 2005 HARLEY DAVIDSON 1130cc VRSCR STREET ROD ONLY 14667 MILES. JUST SERVICED. STAGE 1 TUNED. TAB PERFORMANCE EXHAUSTS. two wheel solutions LTD - Visit us for a test ride and a coffee - Call us on 441772957410 or click here to find out more. Brembo brakes and Bilstein up rated rear shocks. The chair is a Watsonian GT4 Sports Touring,seats one and a bit ans has a large boot with a lock, A passenger footrest is included for the chair,the original yokes and side stand are supplied in the sale. STAGE 1 TUNED. SCREAMIN EAGLE EXHAUSTS. Ref: H 217. If your not familiar with the V55 application form I can fill it in for you. The bike is being sold as it is and sold as seen. The bike has not been inspected in detail and jobs may need doing. Here for sale is a stunning iron head just imported from the states. this bike has either been just pampered and looked at all its life or its had full restoration not long ago as the condition is unreal for the age. 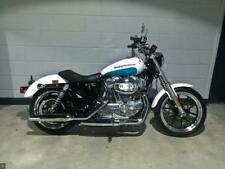 Here we have a 2003 Harley Sportster Sport [twin plug heads]. Fitted from new is the Watsonian sidechair. There is a folder full of service history and parts fitted including the chair and dyno jetting. XLH1000 IRONHEAD. BOBBER / LOWRIDER. 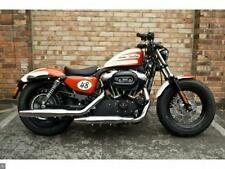 HARLEY DAVIDSON SPORTSTER. 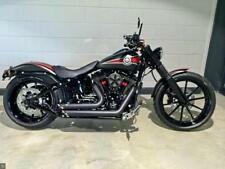 May px Shovel/ Evo/Twin cam/ Sportster. May px Shovel/ Evo / Twin cam / Sportster. HARLEY DAVIDSON. JOBS TO DO;. MORE INFORMATION CALL. Abberley Drake - Call us on 441204584592 or click here to find out more.